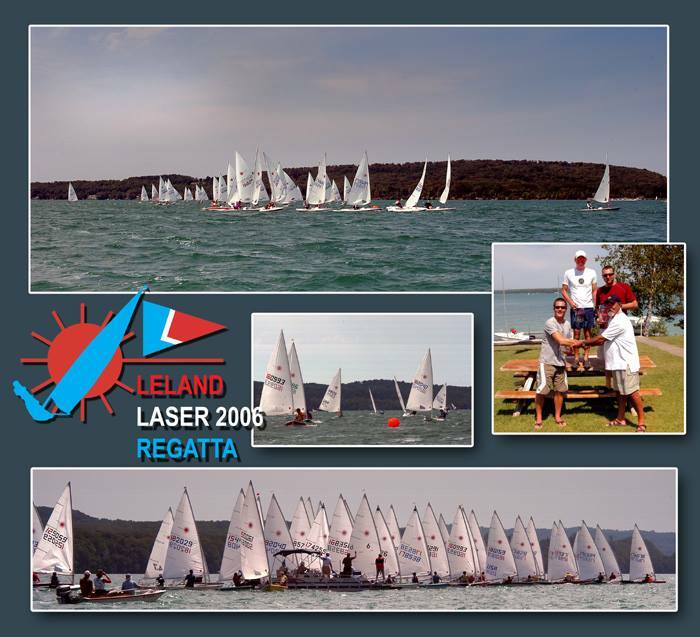 The Leland Yacht Club is rich in the tradition of racing. There was a great resurgence of competitive racing after the end of World War II. Over the years, there have been strong fleets of Snipes, National One Designs, Lightning, 470's, Sunfish, and Lasers. A number of different fleets race twice a week from the club. There are fleet regattas as well.